What was the mood like at the venue in Game 8 as Fabiano Caruana missed his best chance for a win over Magnus Carlsen? What openings might we see in the remaining games? Is there a clear rooting interest among the people attending the match? Does either player have more vocal fans? What are the conditions like for spectators? What about for photographers like Eric Rosen and his colleagues? 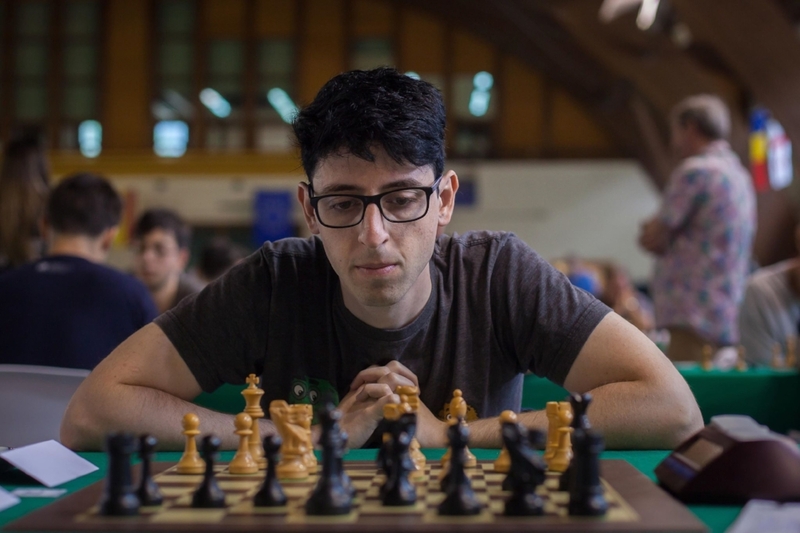 To support the podcast or purchase a limited edition Perpetual Chess t-shirt or hoodie, go here and/or here, respectively.